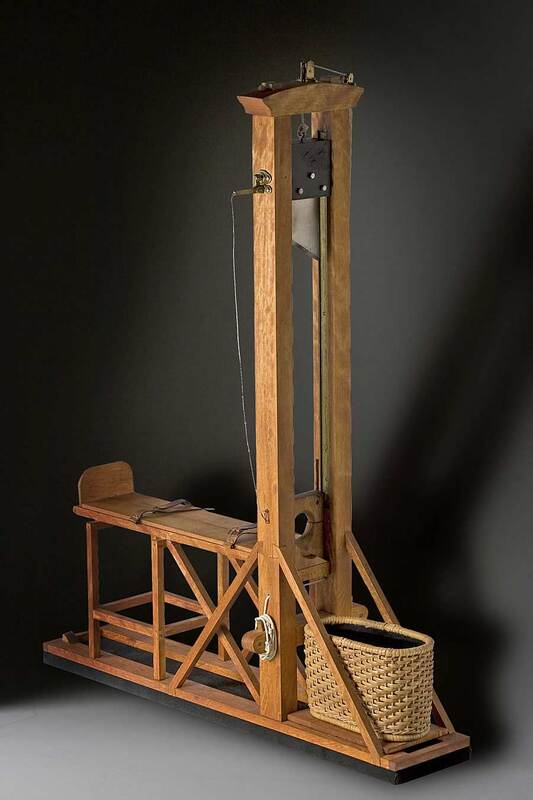 Approved by the King years before it was to claim his head! 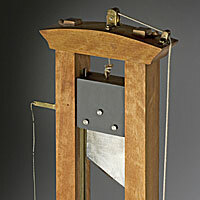 The Guillotine, a quick and humane form of execution, was favored by the revolutionaries. 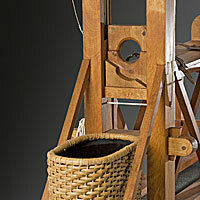 The executions of the French nobility were done publicly, often to the cheers of the mobs. 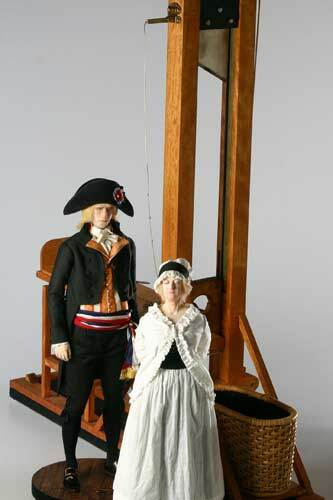 During the Reign of Terror, more than 30,000 French citizens were guillotined or died in prison.